I don’t like to think of myself as a grammar geek. Before I left the 9-to-5 world to freelance, I had several jobs that required editing publications, from letter-length to book-length with lots of magazines and printed newsletters in between, but that type of work stopped sparking for me after a few years. 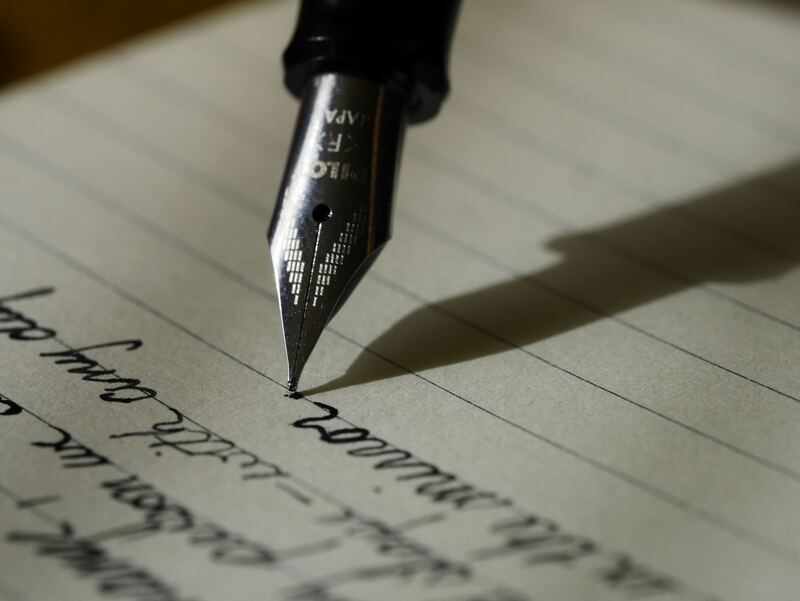 A lot of editors (the ones you really want to work in particular) get a really high from perfecting a piece of writing–taking what the write meant to say and making it indelibly clear for the reader. When discussions of grammar and style arise among writers, it is very rarely with that same verve, that sparkle with which editors discuss it. And, more often than not, it’s because writers misunderstand its purpose. A+ grammar and crystal clear style is not intended to drown out your voice or make your writing sound just like everything else out there. It exists to make your meaning impact your readers! There are so many elements of “good” writing–deploying specific verbs with a sense of action, eschewing the passive voice, keeping adverbs to a sparing sprinkle–that have more to do with the crafting of writing (and typically come about in the self-editing round) than grammar. And then there is the research, thought, and organization that goes into having good content to writer about in the first place. The strange thing is, I am seeing an incredible amount of writing these days that features attention to these craft and content elements with an absolute pass on the basic elements of sentence-level style. And that’s really a shame. Because without those building blocks, no matter how poignant your point or efficacious your epiphany, people just won’t follow where your words are leading them. I mentioned earlier that editors, great editors that you want to work with, like great film directors, illicit the best final product from their collaborators. But just as film directors take great care in casting their films to ensure they have the best collaborators to work with in the first place, editors look out carefully for warning signs that a writer will work in opposition to their goal of clarifying a story’s message. The sentence-level grammar faux pas that we’ll explore in today’s webinars are among the many clear giveaways you might be broadcasting to editors that are causing them not to even call you back for an audition for their show. Join us for our webinar on Mastering Style at a Sentence by Sentence Level.